This carpet has a performance rating of 3.5 out of 5 on the Hexapod test, which evaluates appearance retention of a carpet after simulated foot traffic. 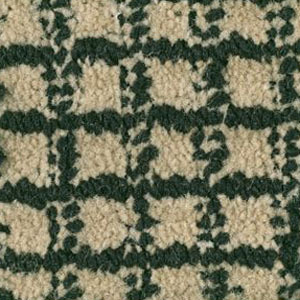 This carpet is made of Anso Caress nylon with recycled carpet content. This carpet has the exclusive R2x stain streatment by Shaw. This carpet is available in 12 colors and it is made in 15 foot width only.